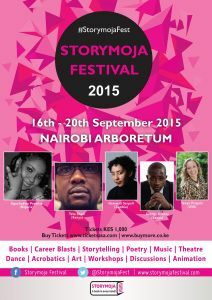 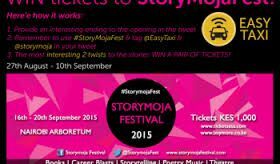 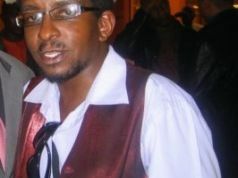 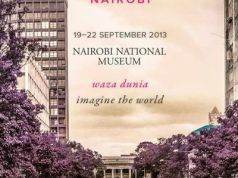 Storymoja is the most influential festival of creative writing in East Africa. 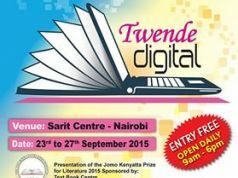 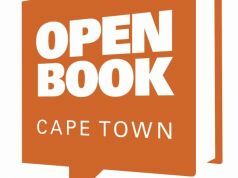 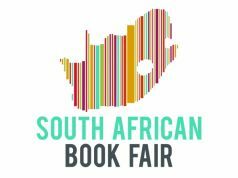 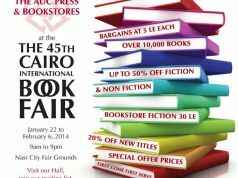 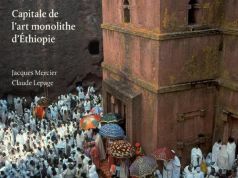 From the 300 participants it attracted in 2007 it is now one of the most prestigious events for the best African writers of all genres. 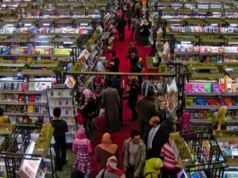 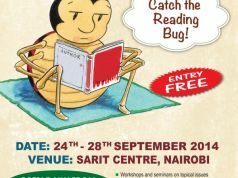 The festival covers short story writing, storytelling (also with mobile phone photography), theatre, cartoons, children's writing, dance, blogging, mainstream journalism, illustrations and graphics. 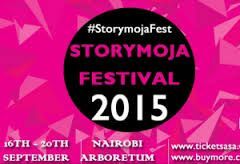 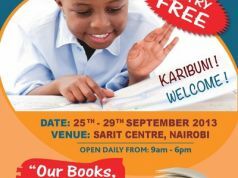 Storymoja continues to commission books, supply school libraries, arrange masterclasses (this year one of the subject is Traffic Jam). 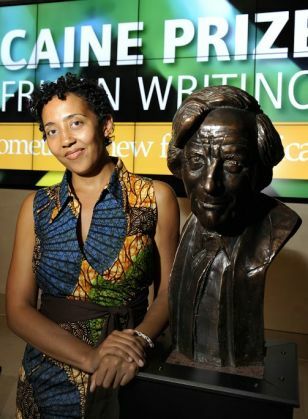 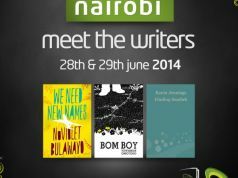 Caine Prize Winner for African Writing Namweli Serpell (Zambia) is heading the list of writers at this year's event. 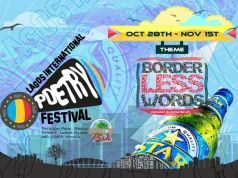 For full list of participants and events see website.